(The) YUKON is the westernmost and smallest of Canada’s three federal territories, the other two being the Northwest Territories and Nunavut. 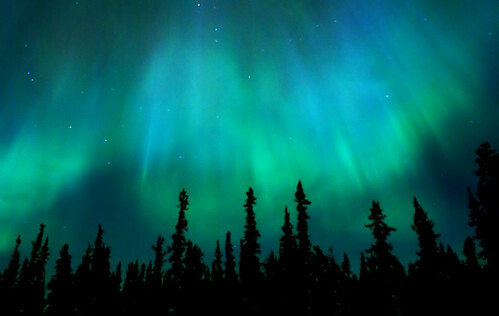 It is next to the American State of Alaska. 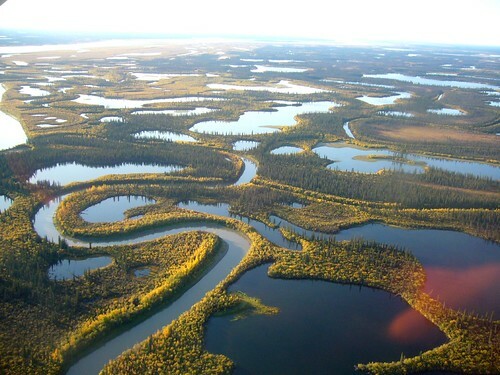 It was named after the Yukon River. It has a little bit more than 30,000 inhabitants. 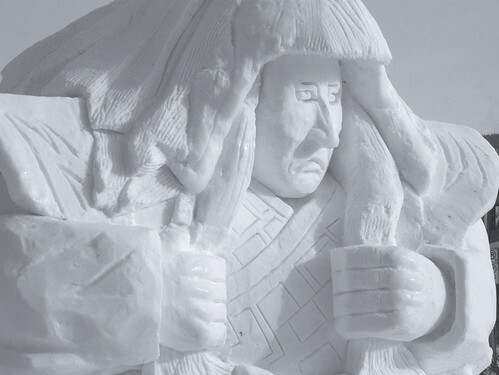 The capital and largest city of Yukon is Whitehorse (20,500 inhabitants). 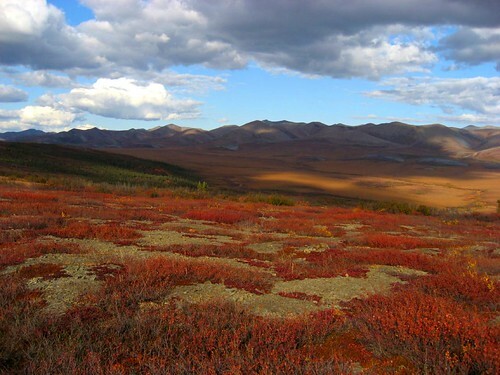 In Yukon, you can admire beautiful landscapes with lakes and snow-capped mountains. Mount Logan (5,959 meters) can be found in Yukon. 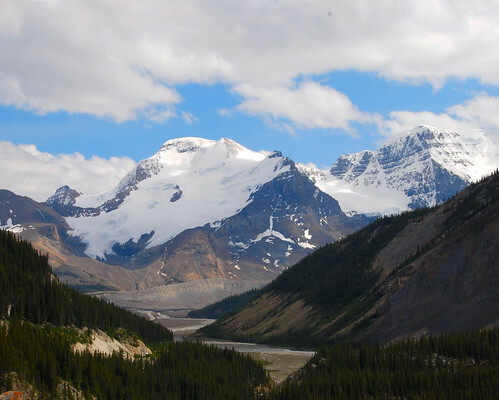 It is the highest mountain in Canada and the second highest in North America after Mount McKinley (6,194 meters) in Alaska. The climate is arctic and subarctic and very dry, with long, cold winters and short summers with long sunshine hours. Here you can see the midnight sun. 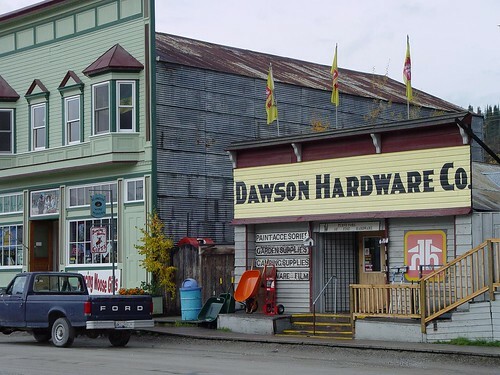 Dawson City, more than 530 kilometers to the North West of Whitehorse, developped thanks to the Klondike Gold Rush. 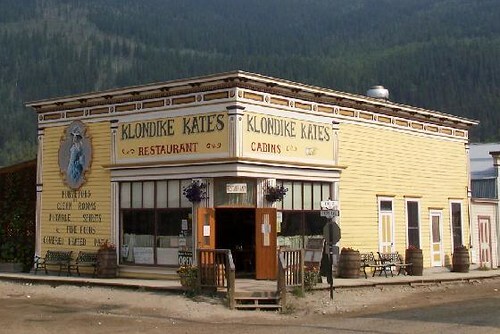 Gold was found in 1896 in Bonanza Creek, a watercourse (= un cours d’eau) in Yukon and ten of thousands of prospectors were attracted to the area. The city which used to be a First Nations camp boomed to 40,000 inhabitants in 1898. It counts now a little bit more than 1,300 inhabitants but it attracts more than 60,000 visitors every year. The average temperature in February is -22°C. If you walk in the town center, you can see very old-fashioned buildings which give the town a very special atmosphere. It brings you back to the time of the gold rush and you can have a drink in a saloon watching can-can dansers (= des danseuses de French Cancan). The Yukon Quest is a 1,000 mile sled (or sledge = traîneau) dog race run every February between Fairbanks, Alaska, and Whitehorse, Yukon. 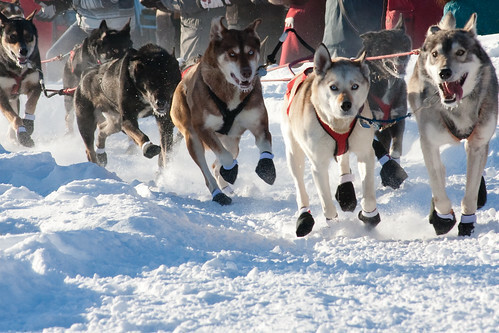 Because of the harsh winter conditions, difficult trail, and the limited support that competitors are allowed, it is considered the « most difficult sled dog race in the world », or even the « toughest race in the world ». 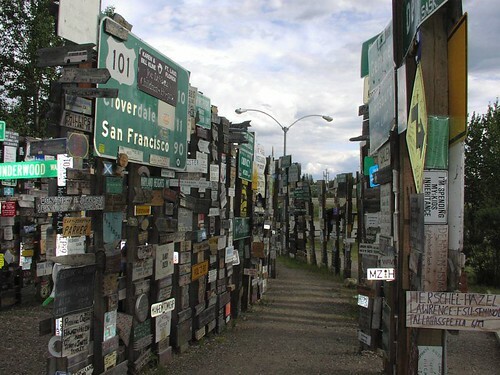 At Watson Lake, a town on the Alaska Highway, there is a very peculiar place called Sign post forest where you can see a collection of 65,000 signs left by visitors from all over the world. It was started in 1942 by a GI called Carl Lindley. Unfortunately, I didn’t have a sign or license plate (= plaque d’immatriculation [US]/ [GB]= registration plate/ number plate) to add when I went there! This entry was posted on février mardi, 2010 at 13:16	and is filed under Canada. You can follow any responses to this entry through the RSS 2.0 feed. You can leave a response, or trackback from your own site.